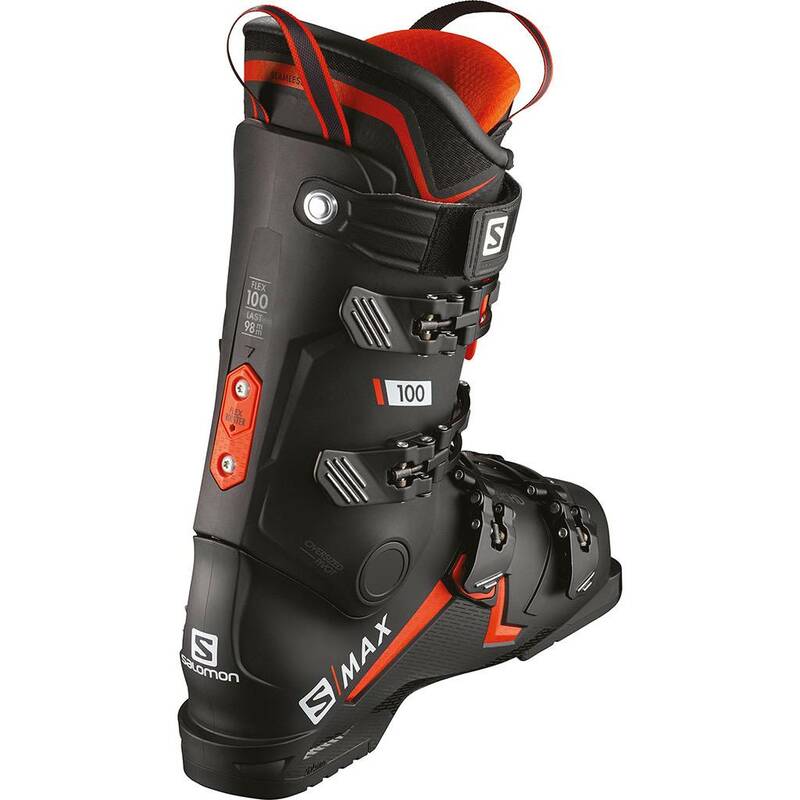 The Salomon S/Max 100 men's ski boot will elevate sensations, reduce weight, and make every turn a blast. 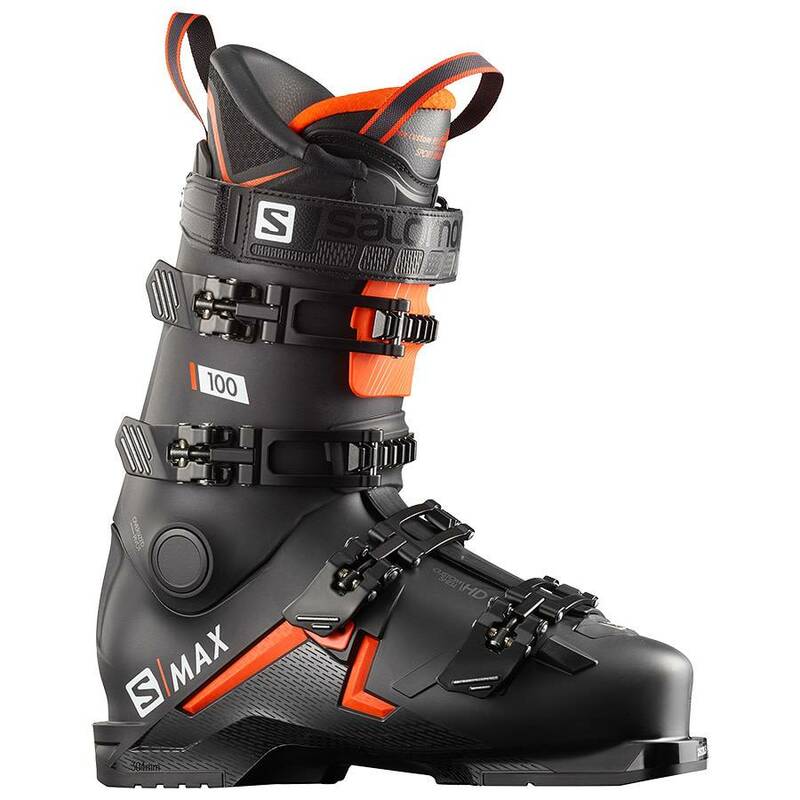 Designed in collaboration with Salomon's Fast Collective, S/MAX boots are a radical new way of building boots. 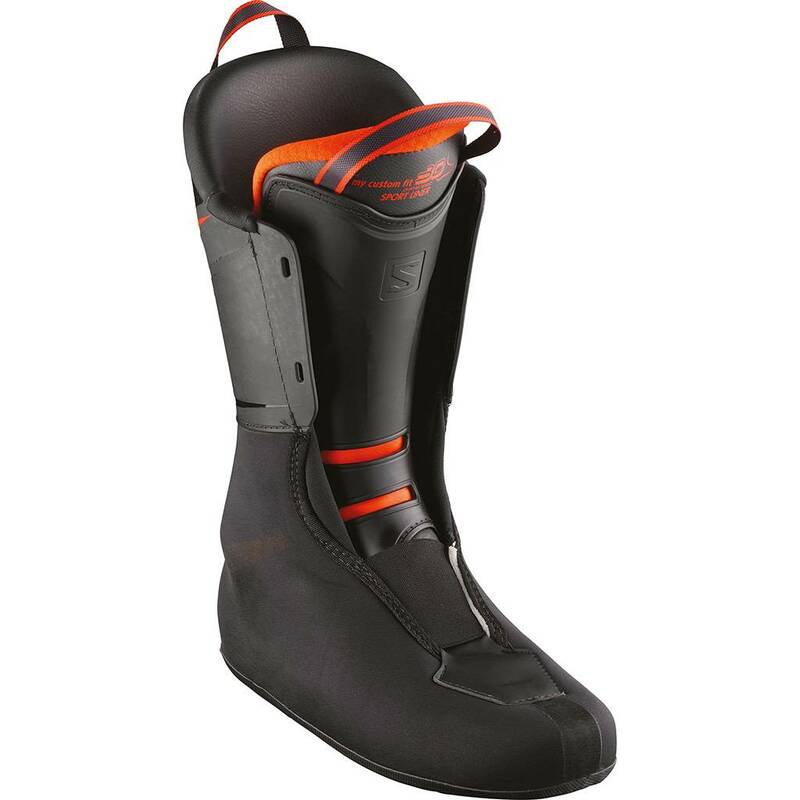 Coreframe construction uses a thinner shell with an internal frame reinforcement, making S/MAX lighter, more agile, and more sensitive than anything out there. You'll feel your edges and terrain variations like never before. 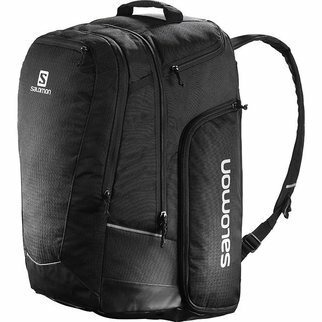 And the fit is completely customizable, with a pre-shaped seamless liner and new CUSTOM SHELL HD molding process in just ten minutes.